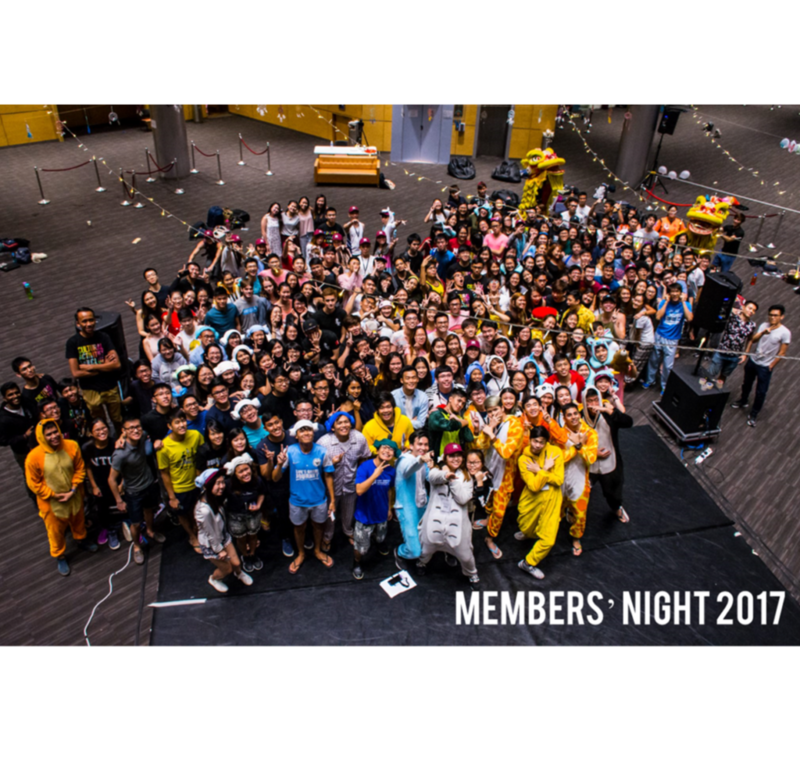 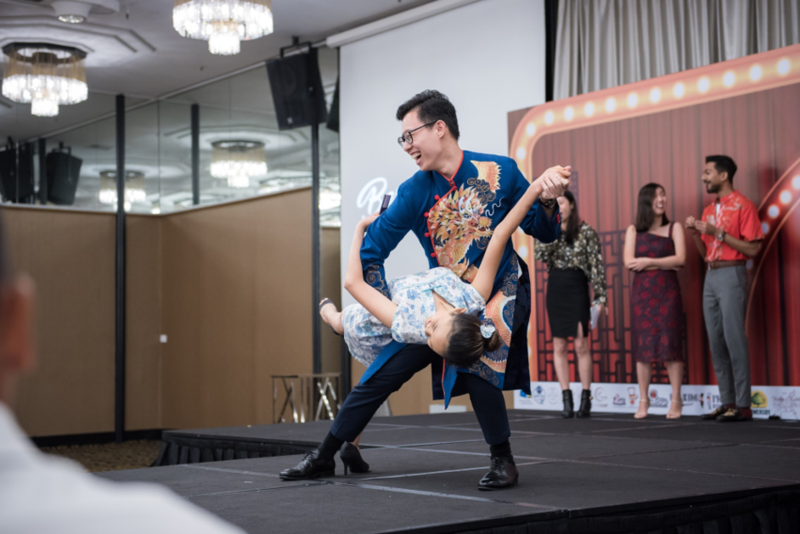 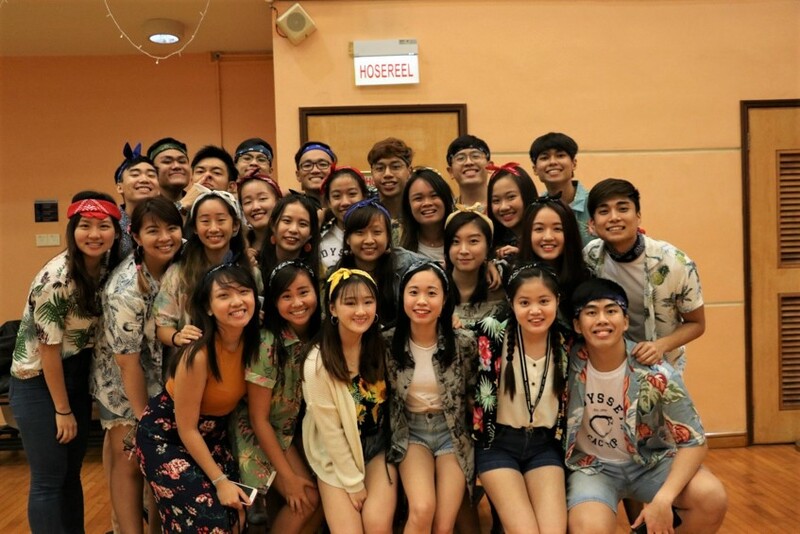 As one of the six support committees in NTU Cultural Activities Club, we serve to facilitate the bonding and cohesion of all CAC members through organising 2 key events: CAC Members’ Night and the Annual CAC Cynosure Ball. 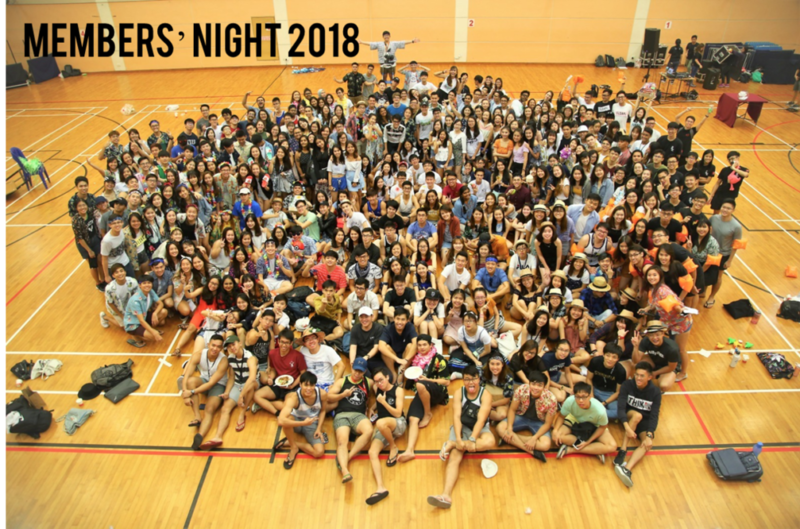 Members’ Night is an annual event which marks the start of the CAC academic year, and acts as a platform for members from all three wings of CAC to interact and bond. 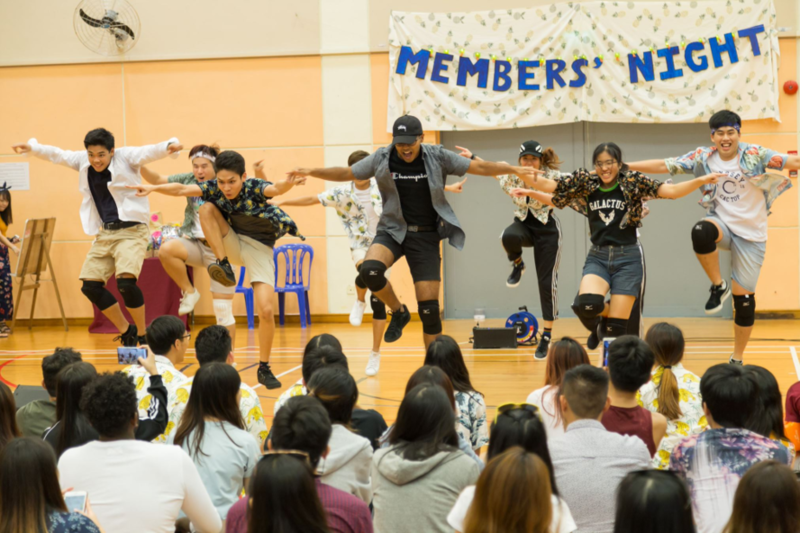 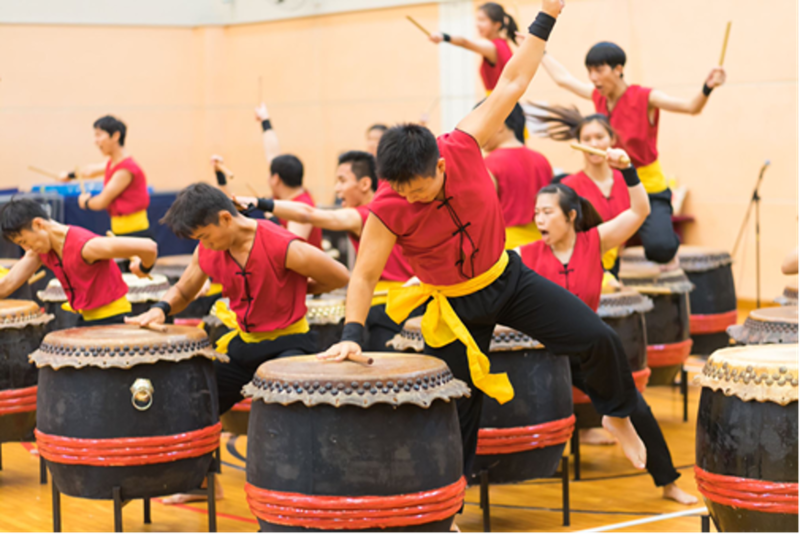 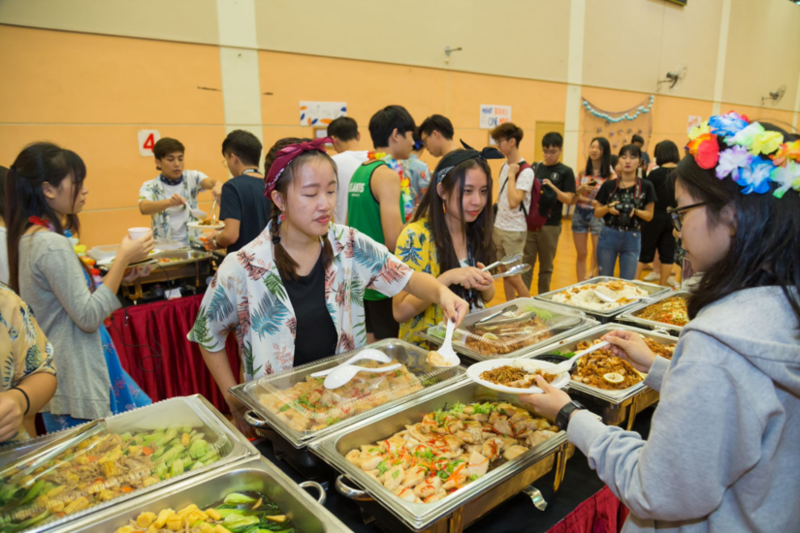 It typically occurs in the first semester, so the event aims to provide a fun-filled, casual setting to welcome everyone into our big family. 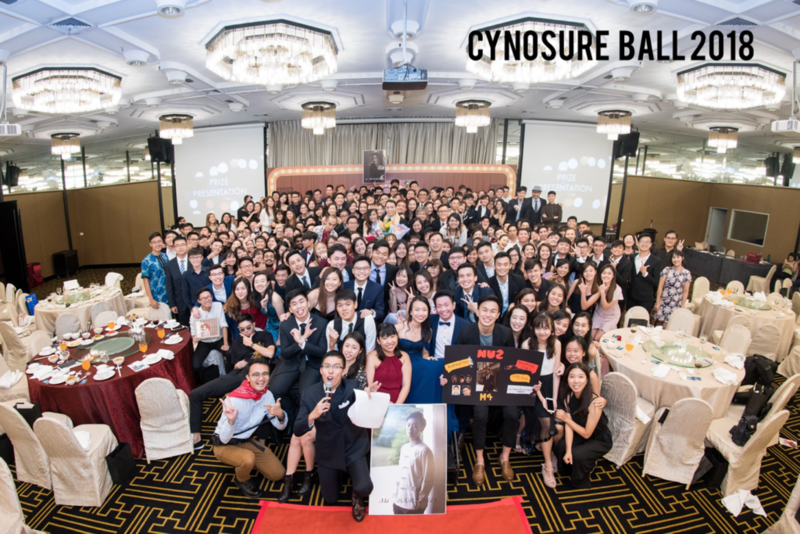 Meanwhile, the CAC Cynosure Ball is usually held in August to mark the end of a successful CAC year! 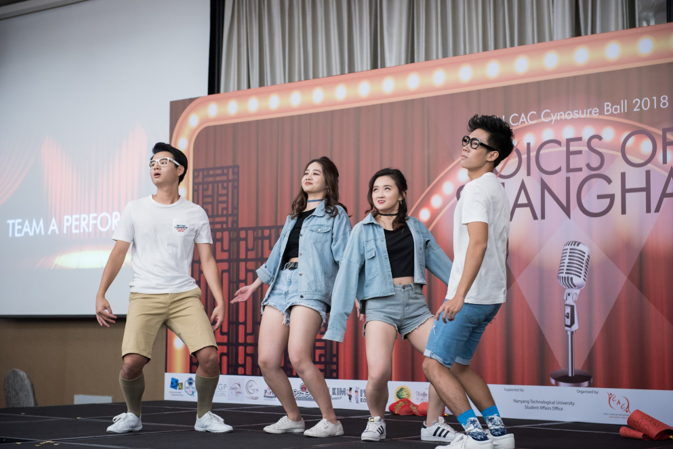 It aims to celebrate the achievements of CAC throughout the year, as well as to thank everyone who have contributed to the success of all our CAC events. 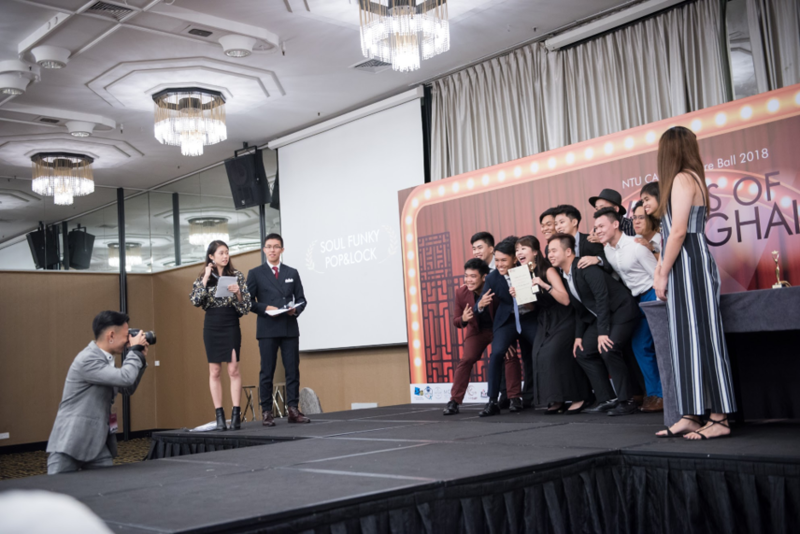 This annual awards ceremony also recognizes outstanding individuals and groups for all their hard work.